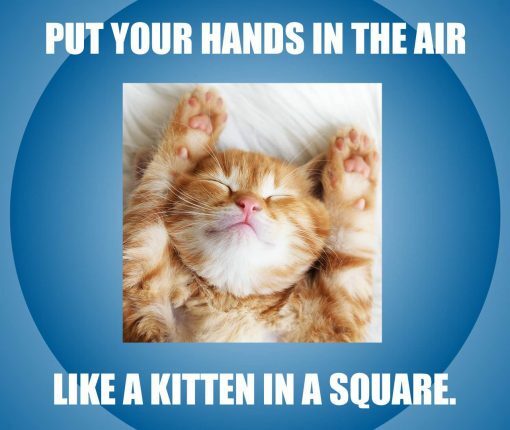 Your iPhone/iPad is packed to the gills with photos and videos? Sounds like a typical problem. 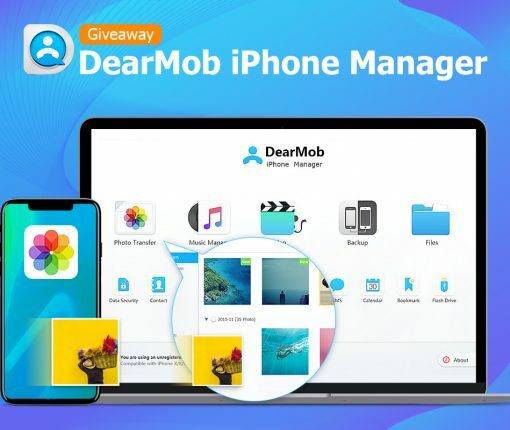 What you really need is a fast way to manage and selectively move the media items both ways between your iOS device and your computer. This is the best way to free up valuable storage space on your device and ensure you’ll be able to shoot those festive moments uninterrupted. 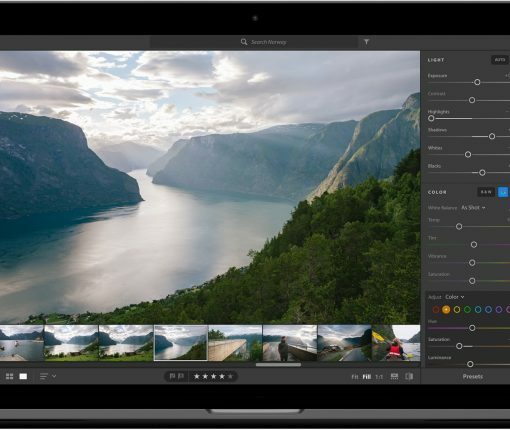 Photoshop Premiere and Elements 2019 are available starting today, bringing support for editing of HEVC-encoded videos and HEIF images, new guided edits and other improvements. 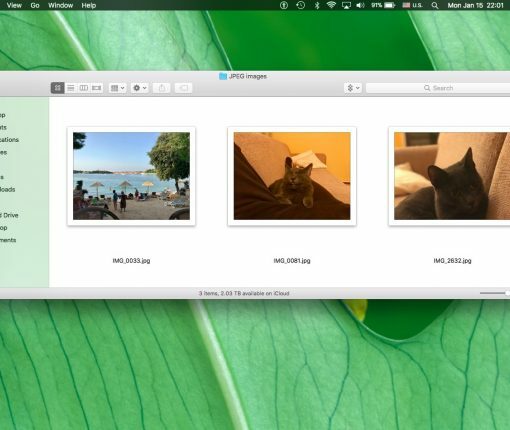 Pixlemator can now both open and save images in Apple’s new space-saving file format introduced last year. Now you can export your images in the HEIF format to reduce their file sizes without losing visible quality. 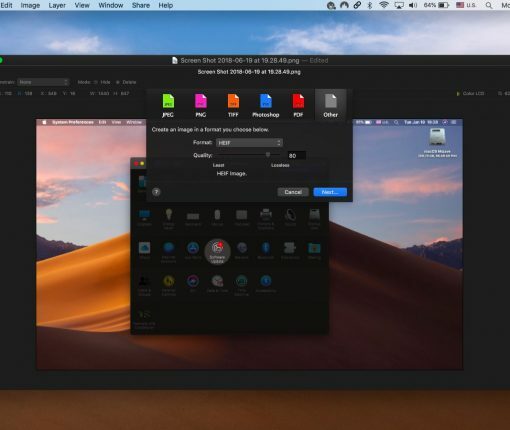 macOS Mojave 10.14 introduces a time-shifting desktop wallpaper feature. It adjusts a specially crafted image throughout the day in order to match your local sunrise and sunset times. 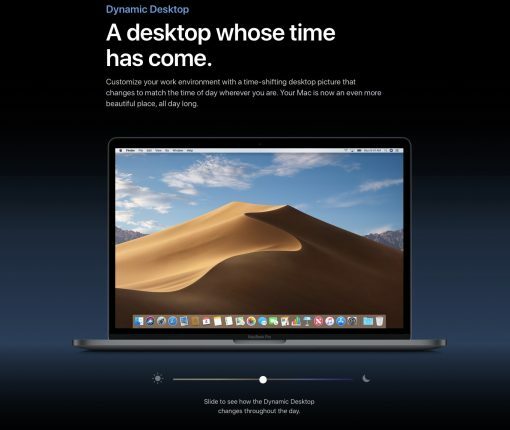 The effect is awesome and works by leveraging Apple’s HEIC file format which is capable of packaging time-lapses, multiple images and other items into a single file. 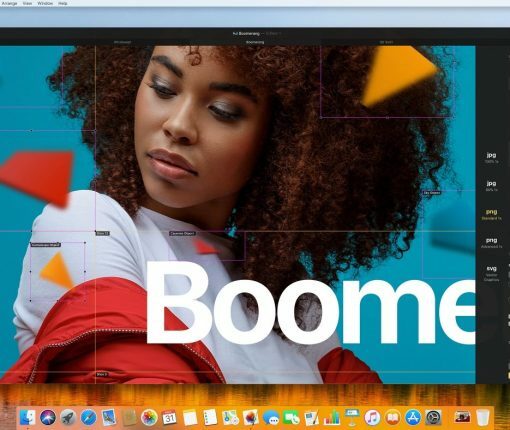 The Pixelmator Pro 1.1 update brings a plethora of enhancements and new capabilities, like the new web export and slicing tools, machine learning-driven smart adjustment, Touch Bar and HEIF saving support and much more. 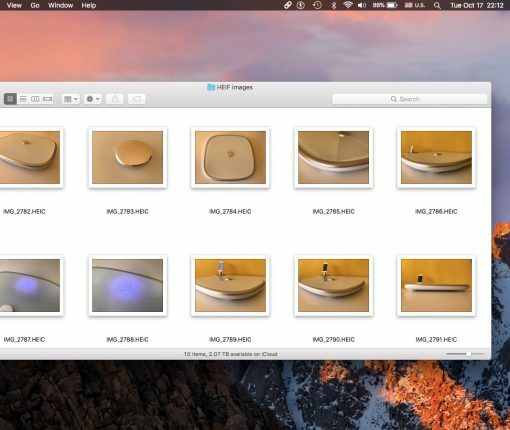 If all your HEIF photos live in the Photos app on your Mac, you can easily convert them to the more widely used JPEG file format with just a few clicks, and here’s how. Are you stuck with a bunch of HEIF photos that you’d like to convert to the ubiquitous JPG format before sharing them online, but are unsure how? iDB comes to the rescue. 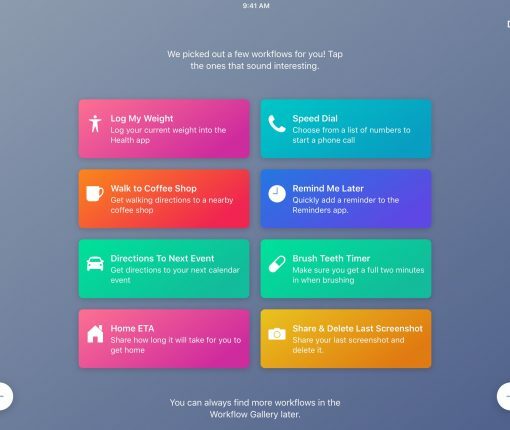 Aa a bonus, your workflows can now accept HEIF and HEVC media and interact with the new Health data types introduced in iOS 11. 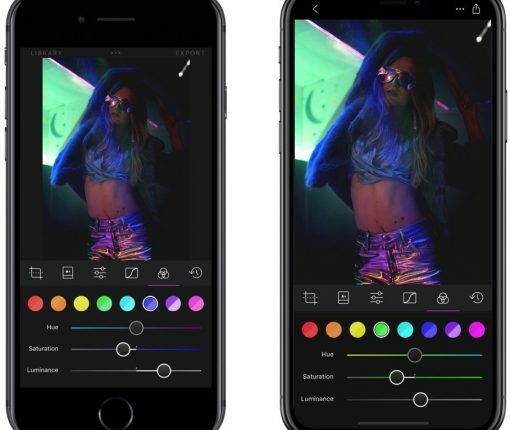 Darkroom is one of the first apps to support importing AND exporting images encoded in Apple’s new HEIF media format. Apple’s forward-looking HEIF image format is great until you run into compatibility issues because we’re still living in a JPEG world. 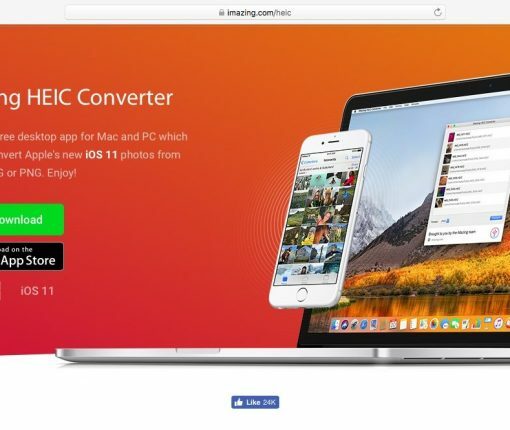 Here’s how to convert your HEIFs into JPEGs the right way, using iMazing’s free converter app for Mac and Windows.